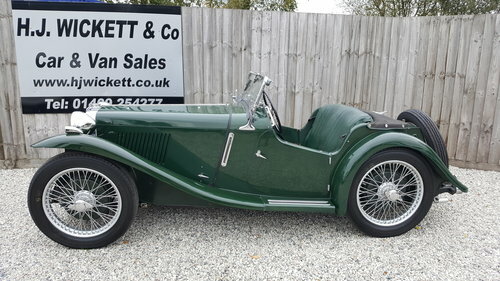 We are proud to be able to offer this lovely little 1935 MG PB finished in British Racing Green and trimmed in green leather. 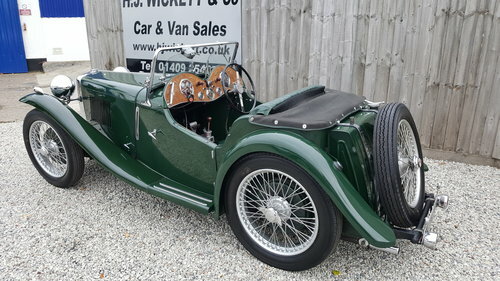 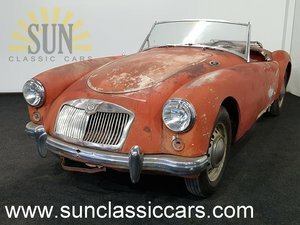 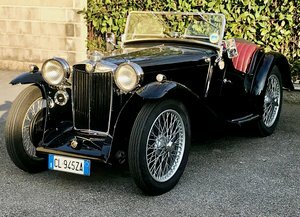 We hold a large document file with copies of paperwork going back to the 30's and 40's including the handover receipt from the factory and various correspondence between the MG Dealer, Chantry Motors Ltd of Ealing and the first owner. 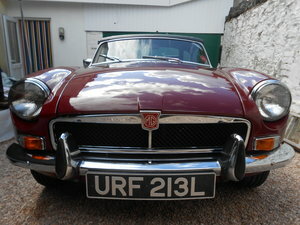 We also hold a number of previous MOT's and invoices from the 80's. 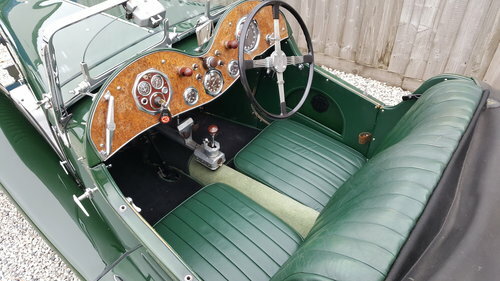 The car comes with hood, tonneau and side screens. 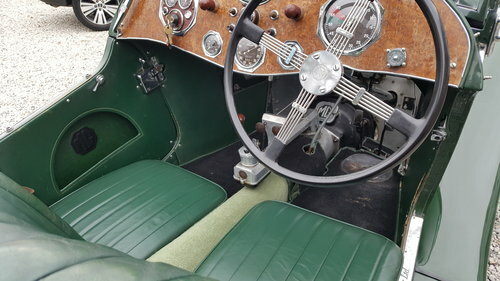 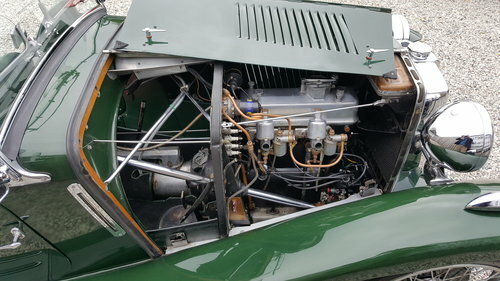 Whilst not a concours example we would state that it is not far from and would not take an awful amount of work to make it so. 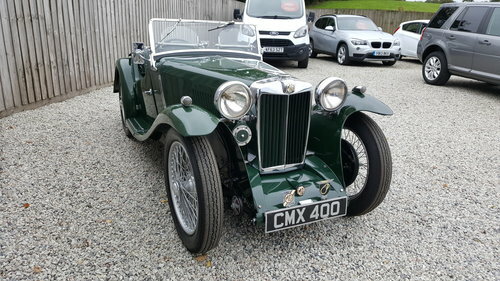 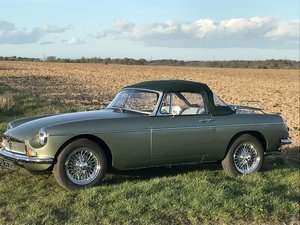 We would happily look to take a classic or sports car in part exchange and can offer finance subject to status.